This entry was posted in Notes from Meryl, Private Practice Notes and tagged Central Park, Mark Silver, New York City, www.heartofmoney.com. Bookmark the permalink. the trees of the Soul! And I have also immersed in their fragrance. 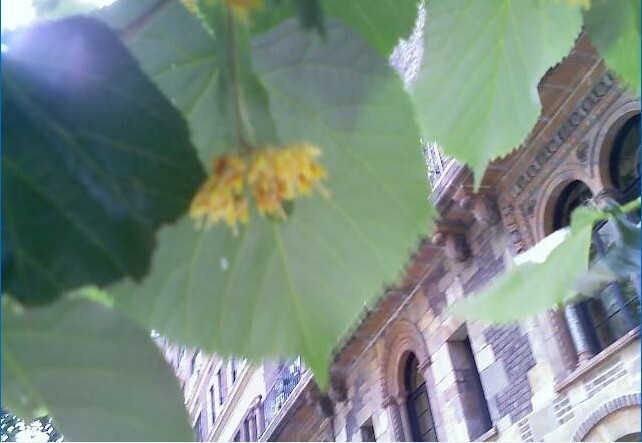 Thanks for the extra info on the Linden tree. In Germany they also make Linden blossom tea and the company PRE de Provence makes a fabulous shea butter Linden soap. You can get the soap at any Ricky’s or the Essentials cosmetic store on Zabar’s block ( Broadway and 81st St.) carries it.